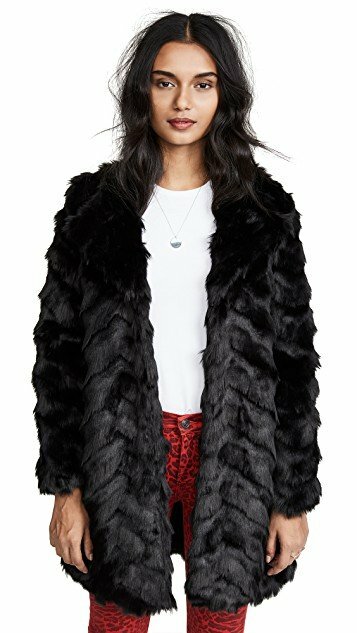 Stand out with this, it's definitely a winter glamorous coat. We love the blush color and the black piping - balances the feminity. 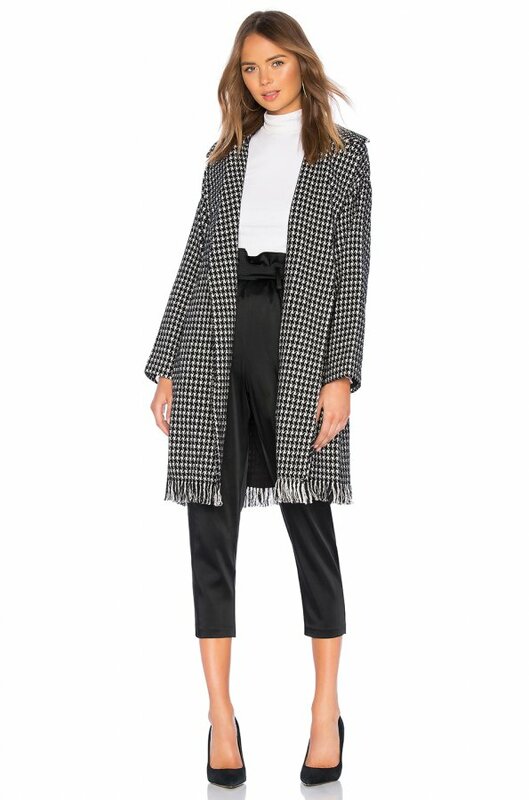 Shop for Tularosa Heidi Coat in Ivory Houndstooth at REVOLVE. Free 2-3 day shipping and returns, 30 day price match guarantee. Classic trench coat should be a wardrobe staple. 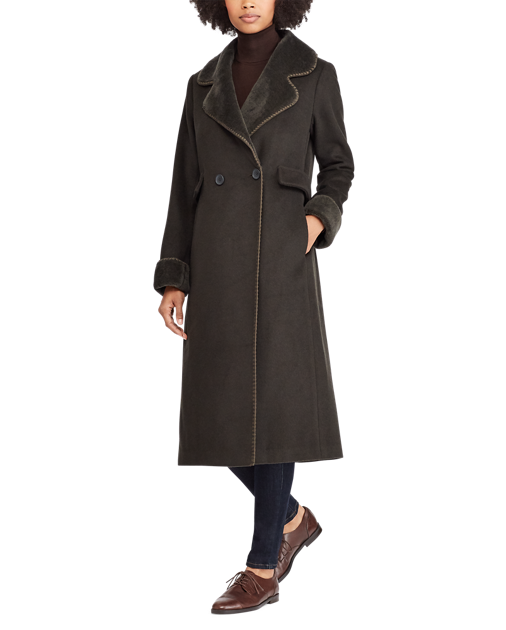 Great coat on sale, the Le Superbe Belted Trench Coat in Khaki. 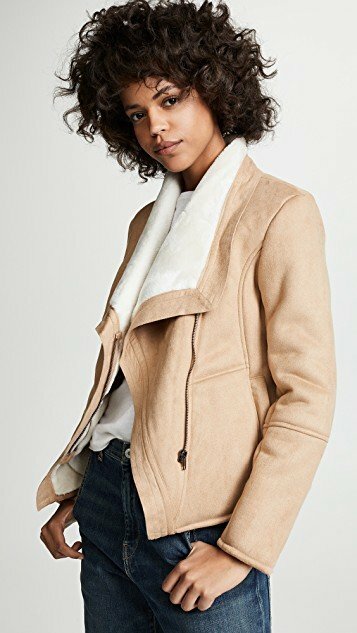 A perfect Shawl Collar Coat in Camel Plaid to wear to work. 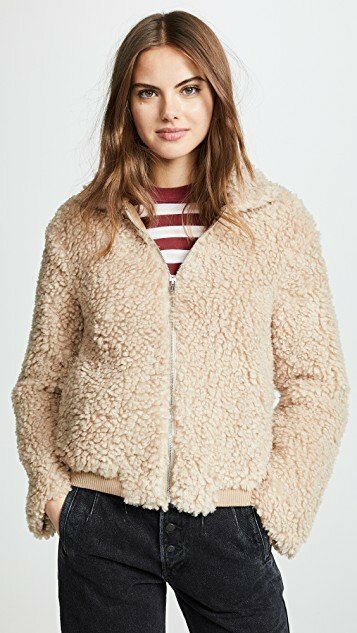 Keep warm with this Faux shearling jacket in ivory..
A cute and cuddly Sherpa zip style jacket. 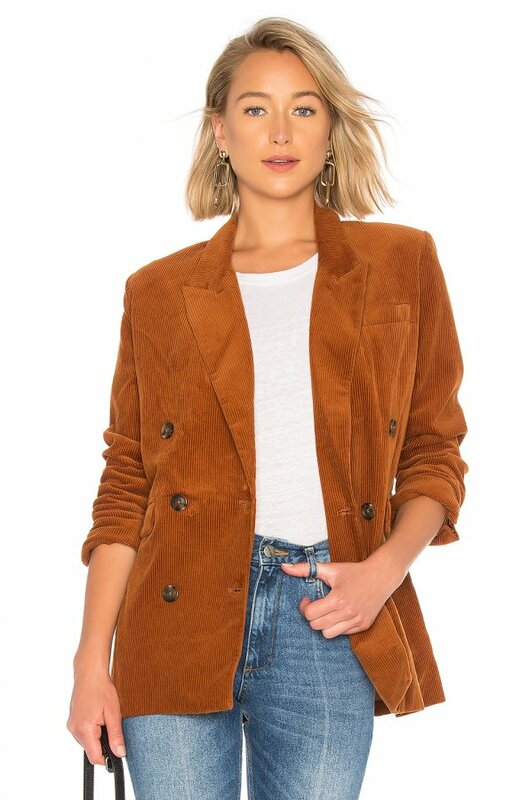 This faux suede coat looks so real, with Faux fur lining. 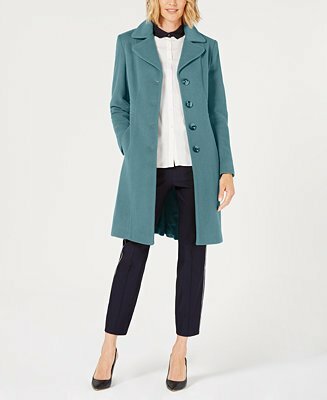 A two-button silhouette and a streamlined fit define the minimal chic appeal of this wool-blend trench coat. 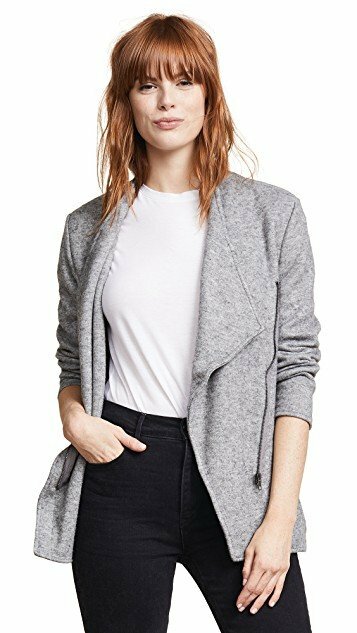 This BB Dakota sweatshirt is so incredibly soft in a brushed knit fabric that you'll find yourself looking for any excuse to wear it. 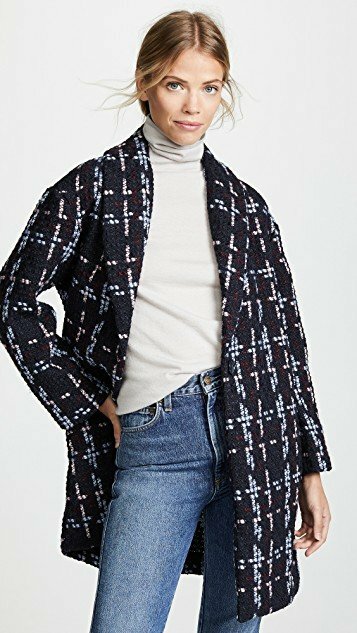 Effortless, chic styling makes this cozy single-breasted coat from Anne Klein your new go-to essential. 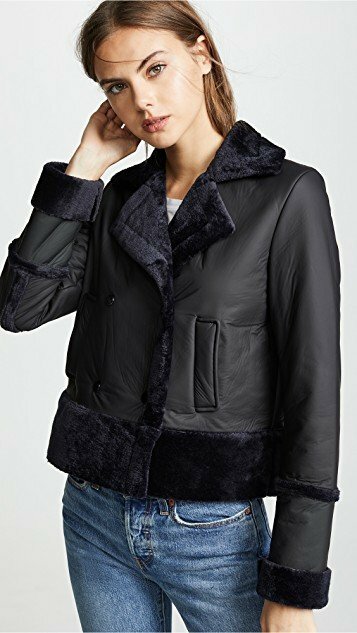 A classic double-breasted front gets a pretty update with a skirted design on this chic notched-collar coat from GUESS. 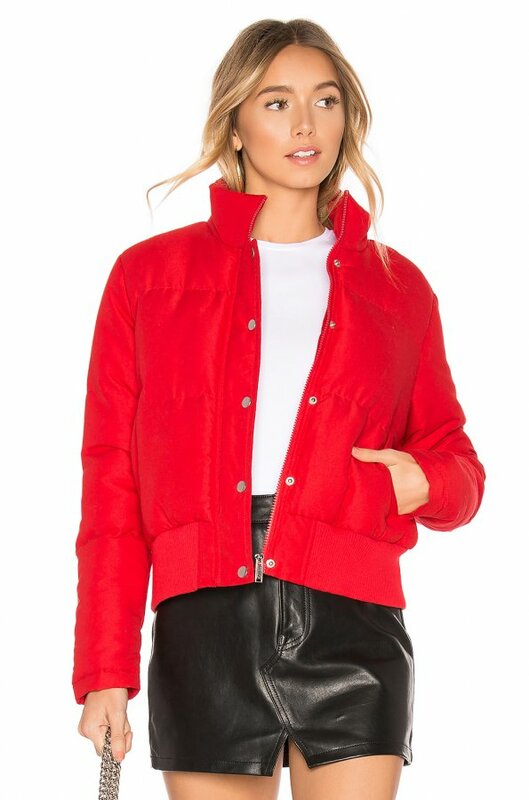 Shop for About Us Maribel Puffer Jacket in Red at REVOLVE. Free 2-3 day shipping and returns, 30 day price match guarantee. 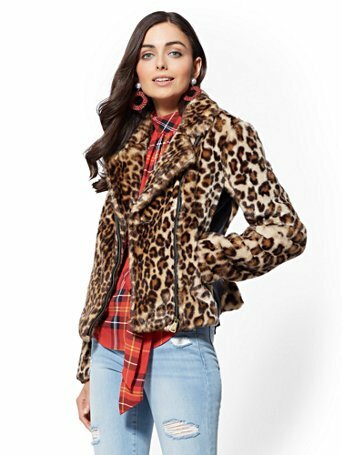 Shop Faux-Fur Leopard-Print Moto Jacket. Find your perfect size online at the best price at New York & Company. 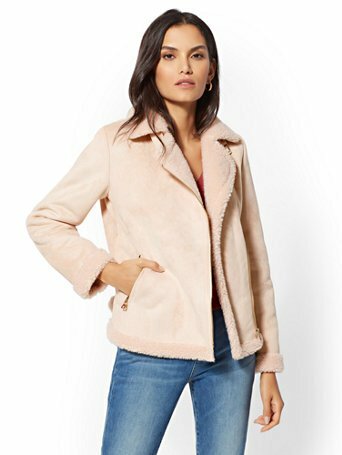 Shop Peach Faux-Shearling Moto Jacket. Find your perfect size online at the best price at New York & Company.